As our ancillary tasks to go with music video we have to design a digipack and website for the album. For our band “Baahgi: The Rebelious” we have to come up with a Logo which will be endorsed with the album on the website and the digipack. 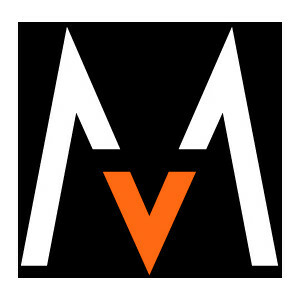 This logo will become a part of the identity of the band. This will be a part of the brand and the star image. To come up with a unique logo for the band I looked at different logos picked up different codes and conventions that I can integrate in our own logo. 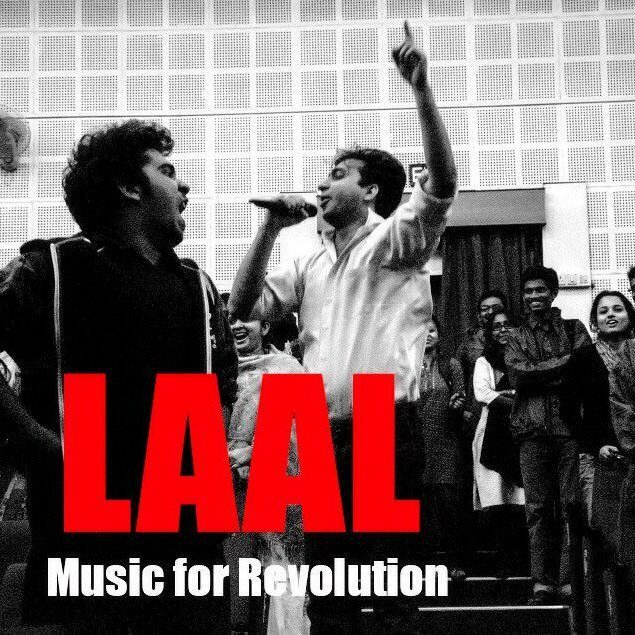 The band “Junoon” a famous sufi rock band from Pakistan integrated their text based logo with the urdu letter jeem (ج) in the background. Queen, the classical British rock band has a very unique logo. Its a combination of an illustration and typographic. 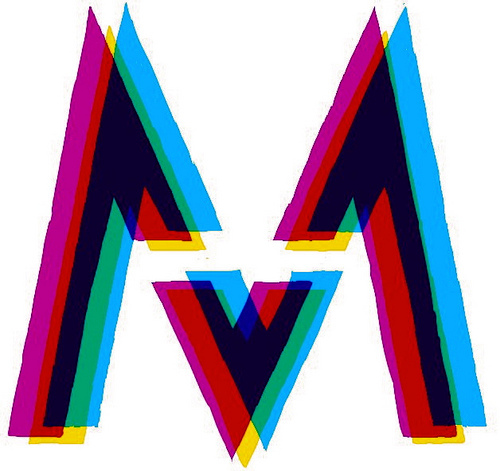 Maroon 5 changes its logo with its album release every time but it keeps one thing constant with every logo the roman V for 5 integrated with the M in maroon. The rolling stones has its classic logo which has never changed. Its an illustrated logo. Green Day has a typographic logo which is in a italic and bold san serif font. It too has the grungy look to it. It’s also given a graffiti effect which shows they are rebels and against authority. 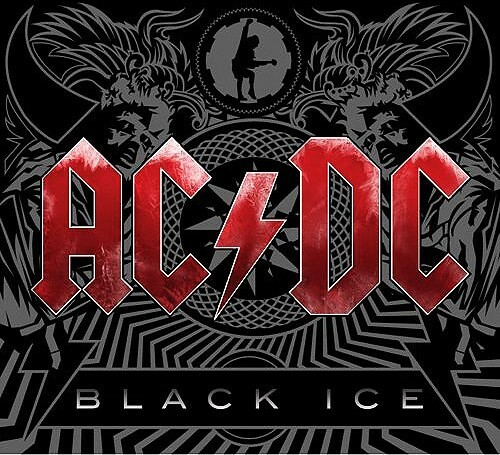 AC/DC has a typographic logo too in red with a lighting bolt as the / sign. 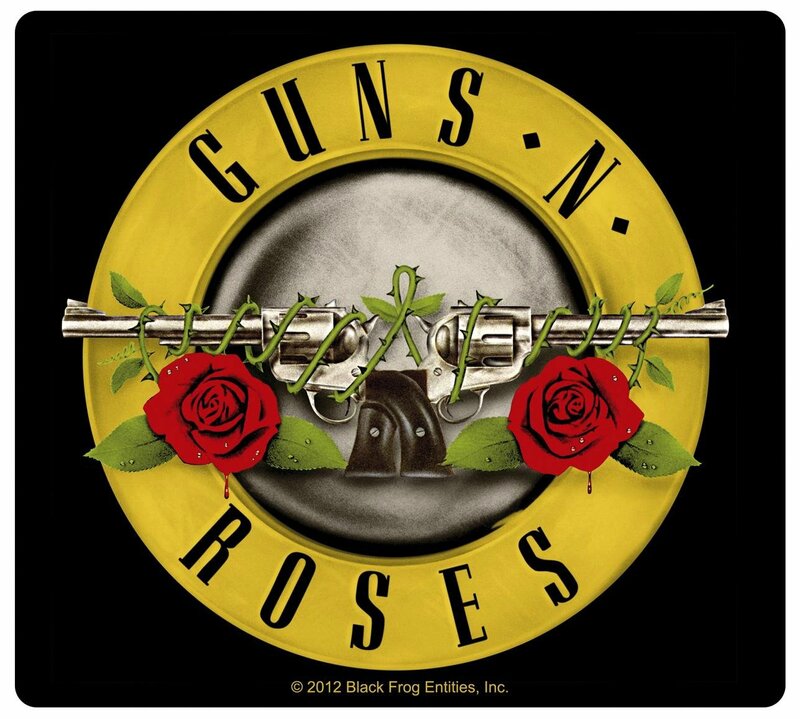 The Guns N Roses logo is a illustrated logo with two guns pointing in the opposite directions covered with thorns of the roses. This is quite a symbolic logo. Arctic Monkeys an indie rock band has a typographic logo with a little illustration to show the sound waves. 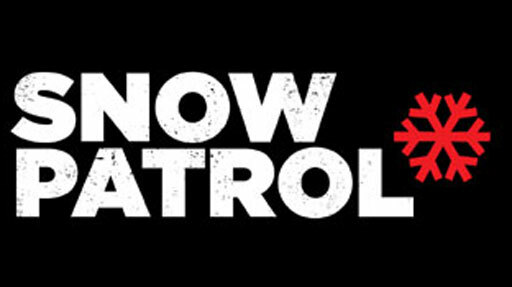 Snow Patrol has a typographic logo with an illustrated snowflake in red on the right. Using only three colors in their logos, black, white and red creates contrast with the snowflake standing out.